Our small business social media marketing services extends to medium size businesses who are seeking to develop a social influence with their audience. Social influence is one of the biggest factors affecting consumer purchase decisions. We help your business get closer to your prospective customers on social media. It can be a daunting task, not to mention draining resources of a small business, to maintain engaging content and conversations by consistently posting, blogging, pinning, sharing and tweeting. But, don’t get discouraged by celebrities and big brands on social platforms; your customers are out there too! It’s not always about the number of “likes” or “followers”; it’s about converting the right people. We can help you navigate social media strategically with a purpose and a plan. Growing your small business has a lot to do with social media marketing. Unfortunately, many small business owners have little or no experience with social media management. 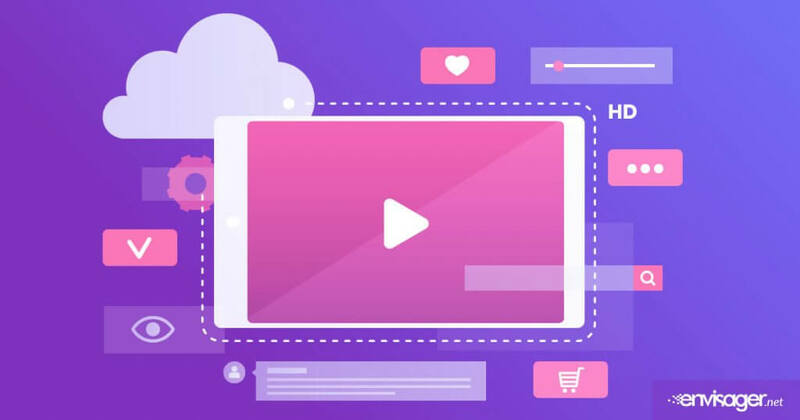 Here at Envisager, our social media management services help small business to connect with customers while driving word-of-mouth advertising. Managing social media takes a lot of time, time you don’t have when running a business. The social media experts at Envisager Studio can help you develop a strategy that turns fans into followers, uses content to lead the right prospective customer to your business, and grows your audience. 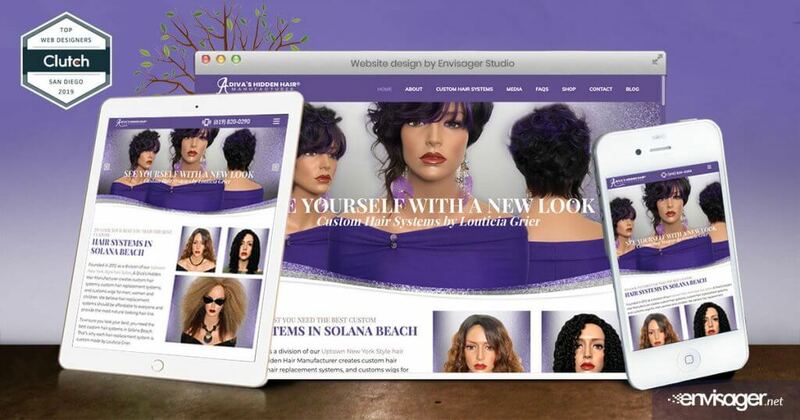 That’s where Envisager Studio social media management services for small business come in. Ready to strategize? Let’s talk! Your small business requires efficient social media management services to flourish. At our social media marketing agency in San Diego, we deliver social media marketing (SMM) solutions that help you build relationships with existing and potential customers. Our social media experts take a holistic approach in building interactive strategies for your small business using competitive analysis and social media audit. From Social media audit, to competitor and target market analysis, we can help you develop a social media strategy that conveys your message and addresses your business’ end goals. From setting up your brand on the most relevant social media channels and developing your blog site, we’ll create an effective posting strategy to keep your audience engaged. Social media is a valuable content marketing platform for all small business industries. Envisager Studio works with the following industries to put you in a better position to tap into the conversation occurring between you and your customers by selecting the ideal mix of social media channels for your industry expert content. This free guide is designed for business owners seeking to extend the reach of their online marketing efforts. Social media marketing is a form of online advertising that can help you connect more with your audience. Thus, keeping your brand top of mind for people who have received great service and answers to their questions. You have worked hard to drive visitors to your website through initiatives like email marketing, paid advertising, and blog content. Why not tap into your full online potential and extend your reach with social media?! Download our guide and learn how to generate more online fans, likes, friends, and followers.